“Uncertainty around key events is likely to stoke volatility, arguing for greater portfolio resilience in 2019. 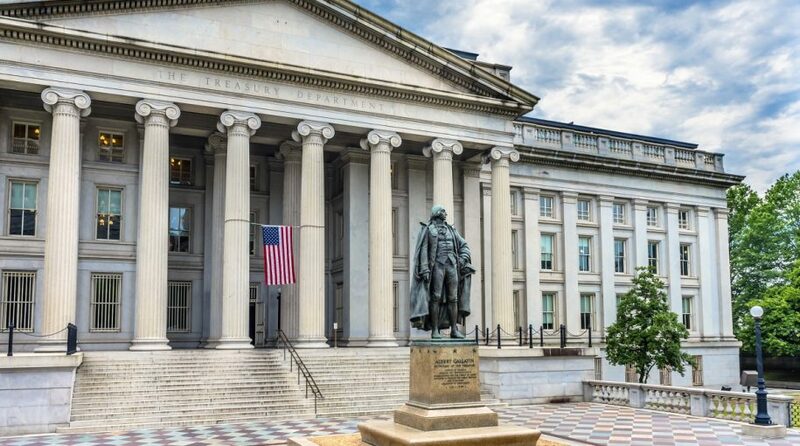 We prefer a barbell approach: exposures to government debt as a portfolio buffer on one side and allocations to assets offering attractive risk/return prospects such as quality and EM stocks on the other,” BlackRock Strategists, led by Richard Turnill, said in a research note. After the recent pullback, asset valuations cheapened significantly over 2018, with equity valuations hovering back around post-crisis averages. “We enter 2019 with less-demanding valuations and risks better reflected in many asset prices. Yet fears over an economic slowdown and trade conflicts loom large,” the BlackRock strategists said.